Let everyone know your energy level when they walk into the room as you snuggle under this phone style charging status blanket. 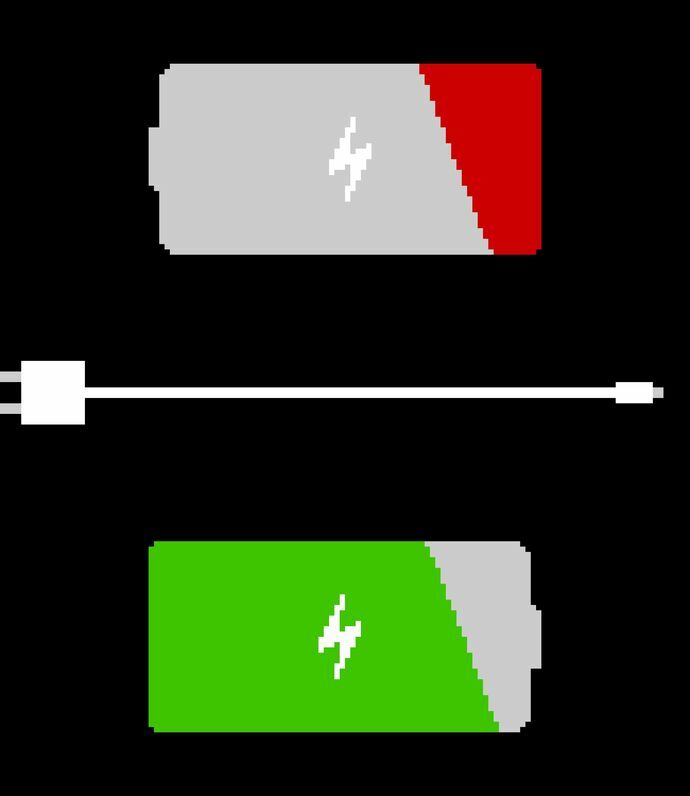 Put the battery that matches your current energy by your head so others know to ask you something or to let you have more time to recharge. A fun and whimsical afghan to give as a gift for any occasion or make one for yourself!